This level medium difficulty and you need to use good technique to complete this level. For this level you should try to play from the bottom and break the blockers. 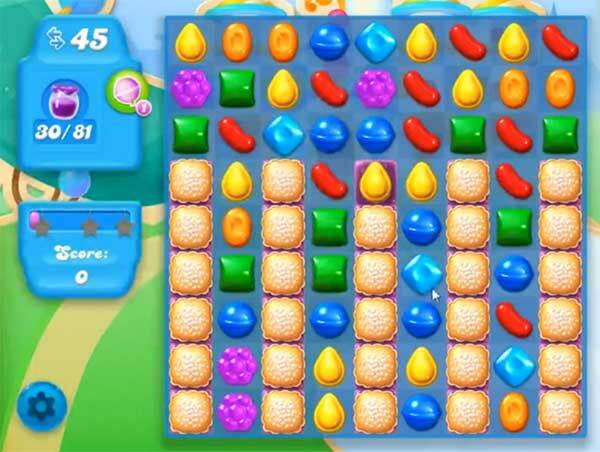 As Jam candy appear then try to break it to spread it to other candies or use special candies to spread Jam more fast to other candies to reach the target.